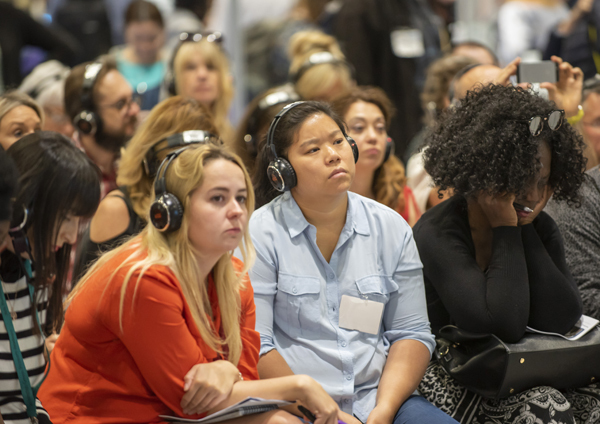 Learn new strategies and approaches for the home and classroom in The Hub: Theatre 2. 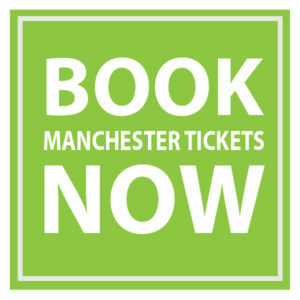 This year’s programme includes presentations on subjects such as everything you wanted to know about SENDIST but were too afraid to ask; preventing and managing distressed behaviour at school; implementing preventative support to ensure a well-managed transition to adulthood; early identification of additional needs; Widgit Online – making resources for the classroom; and navigating the SEN Maze – your legal entitlements answered. The Hub: Theatre 2 has a seating capacity of 80 and sound is relayed to the audience through wireless headsets to reduce noise levels in the hall.